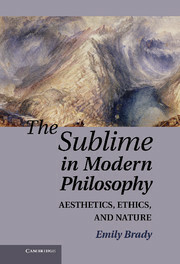 In this book, Robert Doran offers the first in-depth treatment of the major theories of the sublime, from the ancient Greek treatise On the Sublime (attributed to 'Longinus') and its reception in early modern literary theory to the philosophical accounts of Burke and Kant. 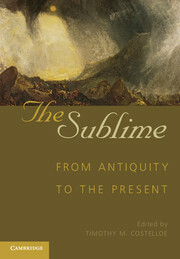 Doran explains how and why the sublime became a key concept of modern thought and shows how the various theories of sublimity are united by a common structure - the paradoxical experience of being at once overwhelmed and exalted - and a common concern: the preservation of a notion of transcendence in the face of the secularization of modern culture. Combining intellectual history with literary theory and philosophical analysis, his book provides a new, searching and multilayered account of a concept that continues to stimulate thought about our responses to art, nature and human events. "I cannot say enough how good I think this book is. 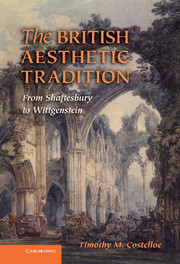 It is the best discussion of the origins and establishing of the sublime and is wonderful in its scholarly deployment of such a wide range of authors and texts. Doran's treatment of Kant is of the greatest interest. Kant's mature theory is examined in the context of his broader moral philosophy as well as through its presentation in the Critique of Judgment." "Doran is one of the very few scholars to have succeeded in making a significant contribution to the understanding of both the Longinian version of the sublime and its modern offspring from Boileau to Kant. 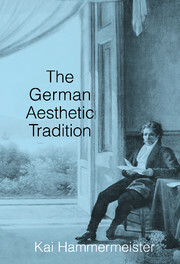 Combining sophisticated readings of particular texts with an impressive sweep of intellectual history, this book offers a fascinating analysis of one of the most important concepts in aesthetics." 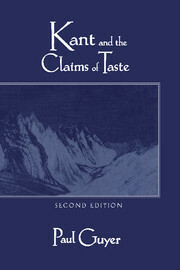 "Robert Doran's new book provides a much-needed systematic, detailed and comprehensive survey of the idea of the sublime, tracing it from its origin in the obscure third-century work attributed to Longinus, through its major expositors in the modern era, including Boileau, Dennis, Burke, and especially Kant, who gets the most detailed treatment. 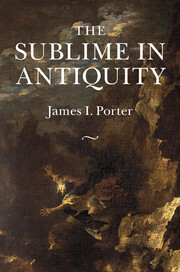 This work is a welcome addition to the limited literature on the sublime; any student of the subject will profit from Doran's intelligent and well-informed inquiry into the subject." "… there is much of value in Doran's work. 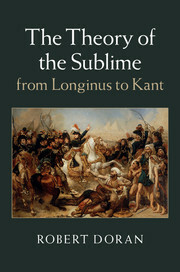 All students of Kant can benefit from his presentation of 'Longinus' and of figures often better known to literary scholars rather than philosophers, such as Boileau, Dennis, and even Burke. And all will benefit by working through his detailed interpretation of Kant on the sublime even if they do not agree with it all." 12. Sublimity and culture in Kant.